East Bengal, aiming to win their maiden I-League title, registered a spirited 2-1 victory over Neroca last week riding fit-again Enrique Esqueda's brace in the last 25 minutes of the match. Chennai have also played two matches more than East Bengal, thus tilting the scales in the latter's favour provided they take their chances. "We have to think positive and enjoy every game. The most important thing is that everybody in the team enjoys their game and tries to achieve success," East Bengal's Spanish coach Alejandro Menendez said on the eve of the match. "I still don't know who will start tomorrow against Shillong Lajong. It is a problem for me to choose 11 players but it is a good problem to have," the coach maintained. "I think the speed of a match is always important. And now as we are advancing in the league all the teams are playing with great speed not only with the ball but also off the ball. You have to operate really fast," he said. "We played Minerva Punjab away and won and then played Churchill Brothers at home and won again. I think those results gave us the belief that we can beat any team," Lajong coach Alison Kharsyntiew said. 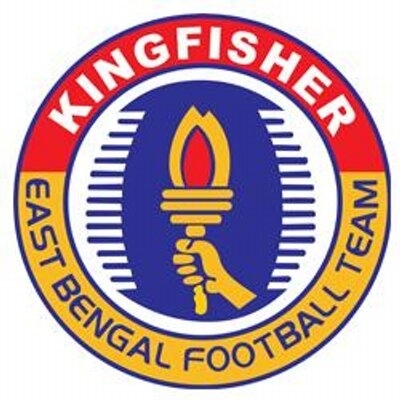 "But to play against East Bengal it will be difficult because East Bengal are a big club with so many good players. Tomorrow will be a very good game and I hope the players do well and we get the three points," he added.